Requirements for this master’s degree can be fulfilled in two ways. Under Plan I, the candidate must complete 30 semester hours of course work-including six thesis hours. Under Plan IIa, one of the non-thesis options, 30 credit hours of course work are required – including a 3-credit independent study report. *Plan IIb, is a 30- hour coursework option with final exam. *Not available for some programs, please check department rules. The department offers several professional master's programs tailored for working engineers looking to develop a new skillset. The programs are coursework based and result in a Master of Science degree. Water Engineering and Management. Ideal for those employed by consulting engineering, utilities, government or regulatory agencies looking to augment their skills in leadership, communication, finances and governance within the water profession. Engineering for Developing Communities. Offered by the Mortenson Center in Engineering for Developing Communities for those looking to gain a breadth of professsional skills relevant to global development. 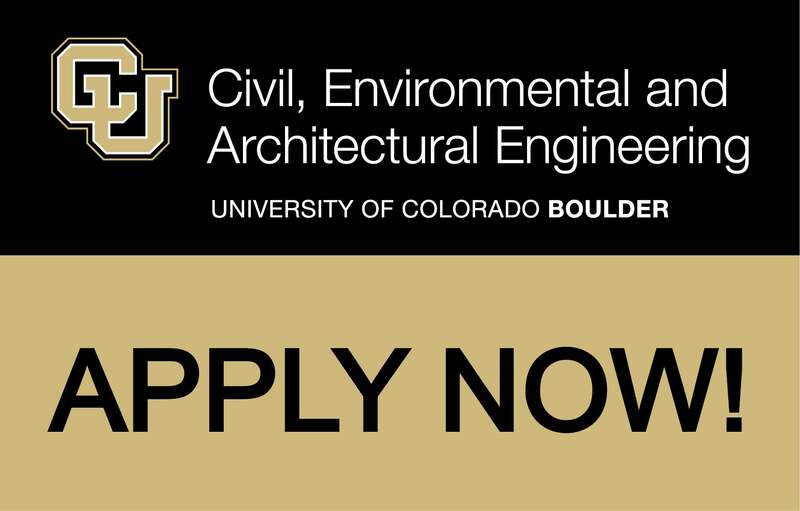 Architectural Engineering (launching in spring 2019). Includes building systems engineering and construction engineering & management subplans. The PhD requires 30 semester hours of coursework plus 30 hours of thesis credit. Ph.D. students are also required to successfully complete a preliminary exam, a comprehensive exam and a final dissertation defense.